INFO SOURCE: GOES-EAST. NWP MODELS. VOLCAT.  Reventador Volcano Volcanic Ash Advisory: NEW VA EM. Volcano Photography group on facebook: Join our group on facebook if you are a fan of volcano photography (and videos), meet others, show your work! Bromo volcano photos: Bromo is one of Indonesia's most visited volcanoes. It is the most active vent inside the huge Tengger caldera and erupts every few years. Etna volcano photos: Etna - Europe's largest and most active volcano is a universe in itself. Browse through our collection spanning almost 20 years of eruptions and more.